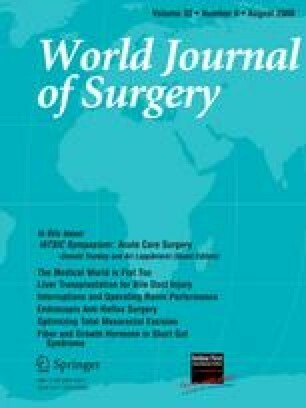 This study was designed to determine whether there is in fact a European model of acute care surgery and to describe the different care systems in the individual European countries. Questionnaires were sent to experts on emergency surgery in 27 European countries. The assessment of attitudes toward the emerging discipline of acute care surgery was the main outcome measure. Replies were received from at least one respondent from each of 18 countries. They indicated a high awareness of the new field of acute care surgery, although this has not yet become a recognized (sub-)specialty in any of the countries polled. In addition, several interesting new trends were identified: for example, different approaches depending on individual political influences. There is no European consensus on acute care surgery. In some central European countries, specialists qualify in general and orthopedic trauma surgery; these allrounders also perform life-saving thoracic and neurosurgical procedures, such as emergency thoracotomies and craniotomies. The European model is not a uniform system for acute surgical care. Presented in part at the 42nd World Congress of Surgery of the International Society of Surgery ISS/SIC, International Surgical Week ISW 2007, Montreal, August 26–30, 2007.